Metallica are sharing footage of a performance of their 1984 track, “Fight Fire With Fire”, at the Rockavaria festival in Munich, Germany on May 31. 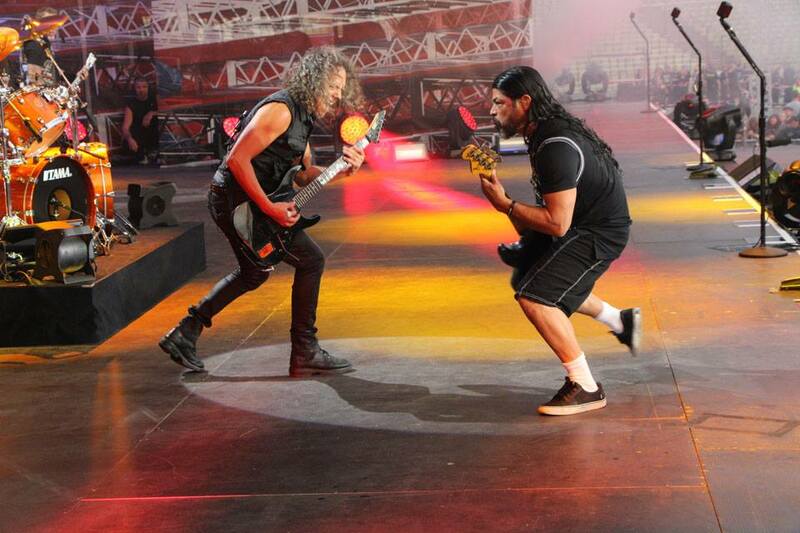 The band’s video highlight package also includes bassist Rob Trujillo and drummer Lars Ulrich in the meet and greet, and the group warming up in the Tuning Room before the show. The Rockavaria appearance was one of four European festival dates Metallica delivered earlier this month.